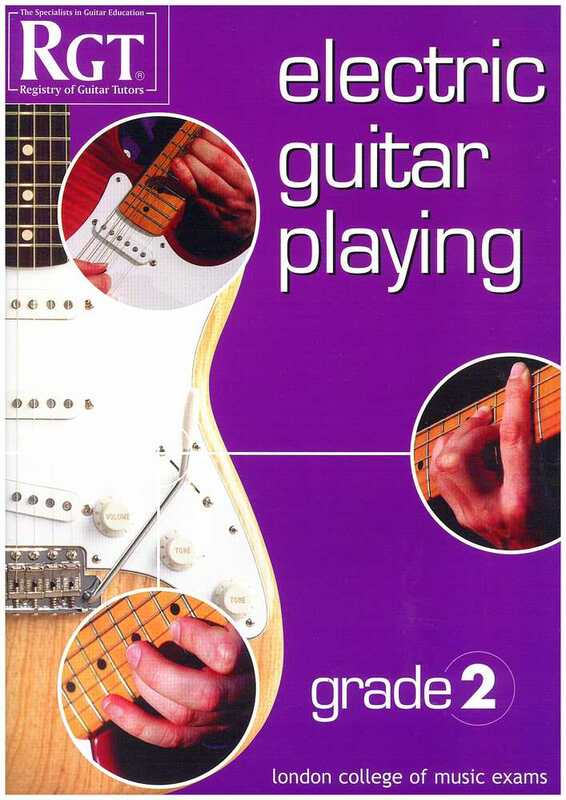 This book is part of a series that is widely recognised as the most well structured and fully comprehensive method of studying the electric guitar. 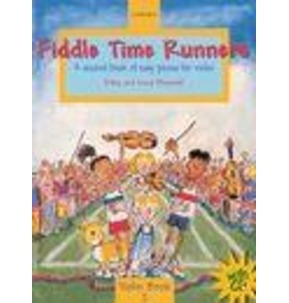 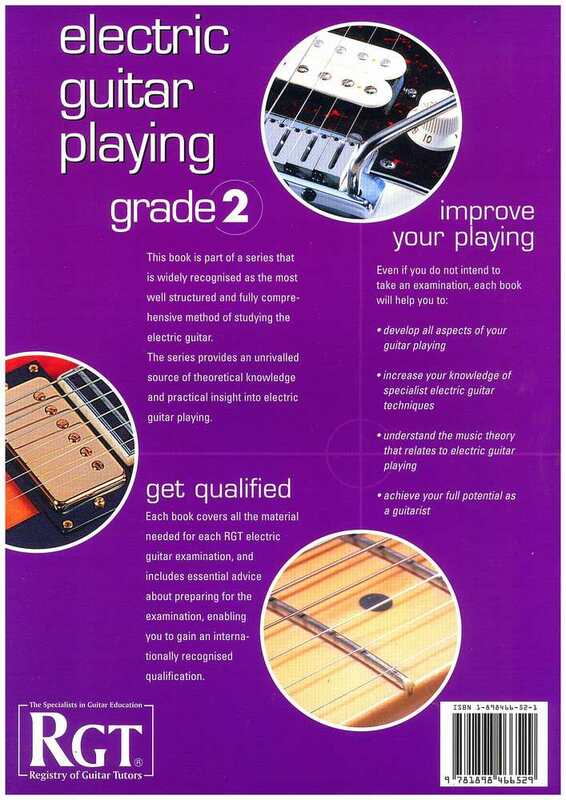 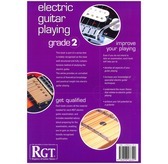 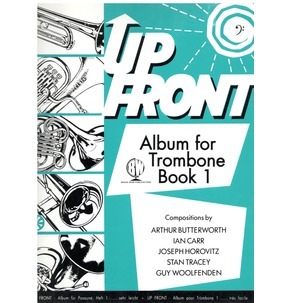 The series provides an unrivalled source of theoretical knowledge and practical insight into electric guitar playing. 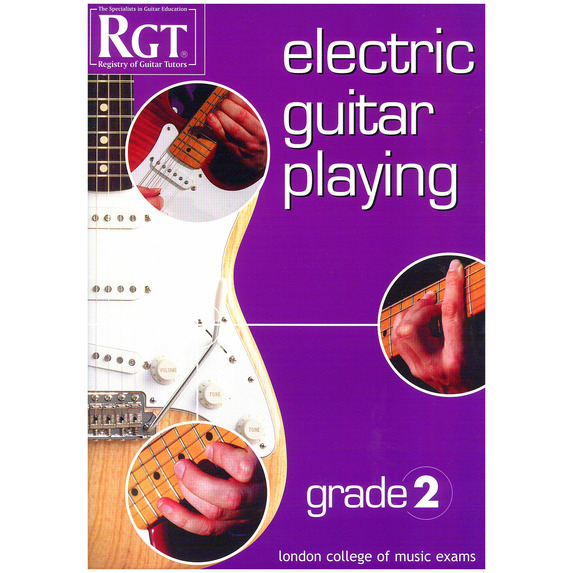 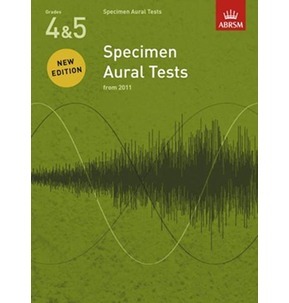 Features - Scales & arpeggios, Chords, Rhythm playing, Lead playing, Spoken tests, Aural assessments, & an examination entry form.